Jussie Smollett is Gay Tupac - Is It Funny or Offensive? 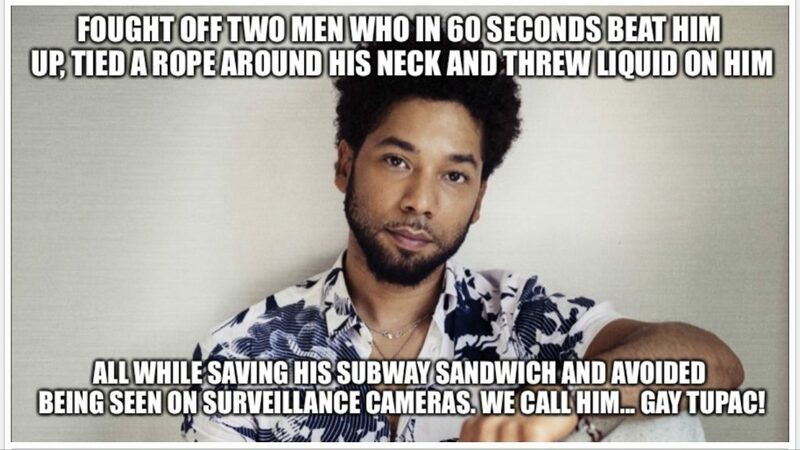 Jussie Smollett calls himself Gay Tupac….uh, okay. Just leave Chuck Norris alone.